﻿Almost every project we do requires funding. Click HERE to see how you can help. Have you ever shared your food with your dog or cat? It’s something that many of us do even though we probably shouldn’t J. 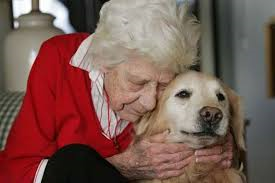 But, if we had no dog food or cat food, we’d probably give our pet some of our meal. That’s what many senior citizens were doing and this prevented them from getting the nourishment they so badly needed. And, their pets were still hungry. A teacher at the high school, your boss, the clerk at the grocery store—people all over the world care for outdoor cats every day. 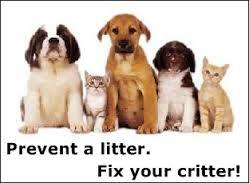 We have “outdoor” cats in Wakulla County and we want to help them. The cats we are talking about are “feral” cats. 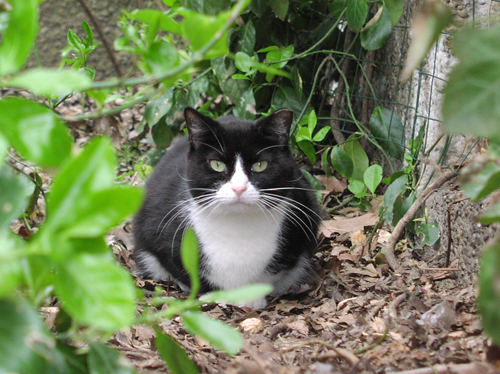 Feral cats are domestic cats. Like pet cats. The difference is that feral cats have had little or no contact with humans, and so they are fearful of us and cannot be adopted. They have a home—the outdoors. Paws has partnered with Be the Solution to provide low cost spay and neuter vouchers each month to Wakulla County residents. Be the Solution provides vouchers to residents who live in Zip Code 32327. Paws provides vouchers to residents who reside in Zip Codes other than 32327.